In this post, you can read more about the recent AncestryDNA Ethnicity Estimates Update and explain as to why this is a good thing. About a month ago I read that AncestryDNA was changing their reference population from 3000 to 16000. Guess what? This past Thursday they flipped the switch and everyone’s ethnicity estimate was recalculated. Before I go any further, the reference population is basically a group of people that they have tested that have confirmed deep ancestry in a region and identify as a certain ethnicity. Then they compare our DNA to them and we are provided with Ethnicity estimates. So the bigger the group the better the estimates that we get. This past Thursday I logged in to AncestryDNA and got the following screen. Being the geek that I am, I had a big smile on my face. Like a kid when he sees a delicious piece of candy! My smile promptly disappeared as the following screen appeared once I clicked on the big green button “View your updated estimates”. Really? A Few Questions First, anything to unwrap my new results. So just take the time and answer honestly since this helps gauge how people are reacting to the new update. Once you click on your options and press continue you will get the following screen. On the following screen, you are presented with a slider for each ethnicity. Again take the time and answer this because it helps better understand their data based on your first-hand knowledge of what you have found through records. Finally, I was presented with the notice letting me know and reassuring me that my DNA did not change and what did was the additional 13000 reference samples. That brings the grand total to 3000. As you can see, they did not get rid of the old sample but added more. After clicking on the button, I was presented with the following estimates along with the old percentage. I lost some ethnicities, gained or lost percentages, and also gained new ethnicities. Another neat tool is that on the same page you get to see a map of the new estimates based on a world map. The best thing is that you are presented with a button to toggle the old map and the new map. That way, you as a user, you get to see a visual map of the changes. To be honest, my new estimates are more on par with my research. As you can see from the above two maps. The second one is more refined and the regions are more narrow than before. From the following image, you will get a clear picture of what I meant losing ethnicities. Actually, you don’t lose because you actually were not. The new update just uncovered this. On the same results page, you get the following questions answered. Of course, yours will be different than mine depending on what regions you lose. Below are my new estimates compared side by side to the old one. A big change was that the Iberian Peninsula now got broken down. On our facebook groups, I found that people had mixed feelings about the update. Some were upset due to losing some regions. If you are upset, don’t be. You just got an upgrade for free and will get more as the control group grows and the regions get more fine-tuned. On a final note, go to AncestryDNA and check your update and play with it. Remember, have fun. So now I can not see my DNA matches, not good. Why not? I can see mine. Definitely interesting though I’m not sure more accurate. 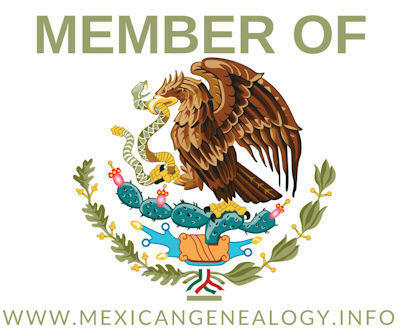 I have very good family records on both the Mexican side of my family and the American side each going back 250+ years. The expectation is that roughly 50% would come from Spain/The Americas and 50% would come from Europe. The old analysis showed this. The new analysis increased the % for native American but dramatically reduced the % from Spain, and the total of both is now under 30%. So unless several of my Mexican ancestors were Irish/English (highly unlikely) it seems that the percentages are off. I totally get you, my wife is showing a high percentage of French and have yet to find any French ancestors but yet they are neighbors to Spain. I guess time will tell us as they get more samples. 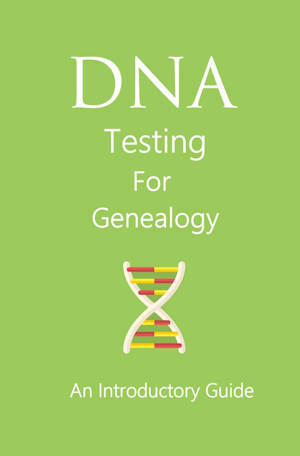 Copyright ©2019 DNA Testing for Genealogy HQ.